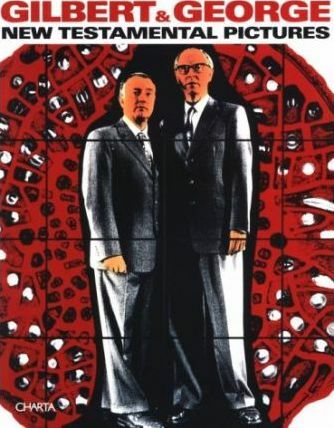 An established partnership in life and art, Gilbert & George continue to disturb the public. Today the artists seek to ruthlessly strip bare the most hidden fears of society, presenting them to us in their irresistible ruin. This volume introduces the artists' most recent pictures, in which their perception of the modern world appears in all its warped decay and foretells of a doomed future. Through the power of their images, Gilbert & George invite us to question the way we live, our convictions, and our darkest corners.